1. #oversize. Short down jackets are everywhere from high- street to luxury brands. 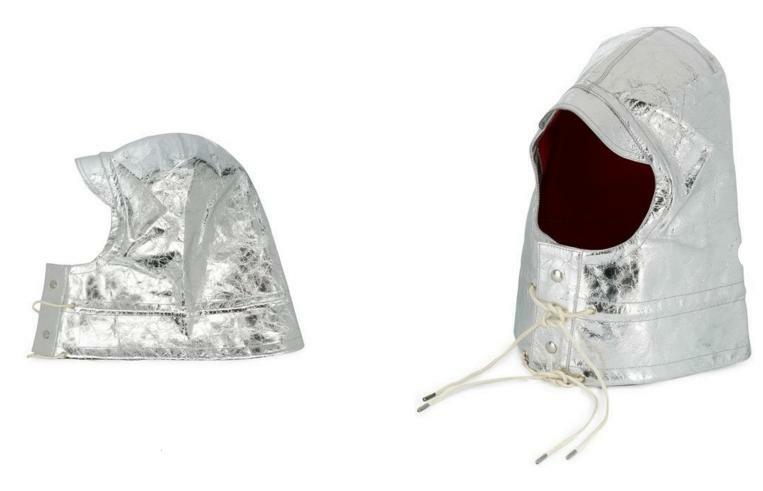 The length varies from super short waist length jackets to a more traditional hip length, the main rule being oversize!! 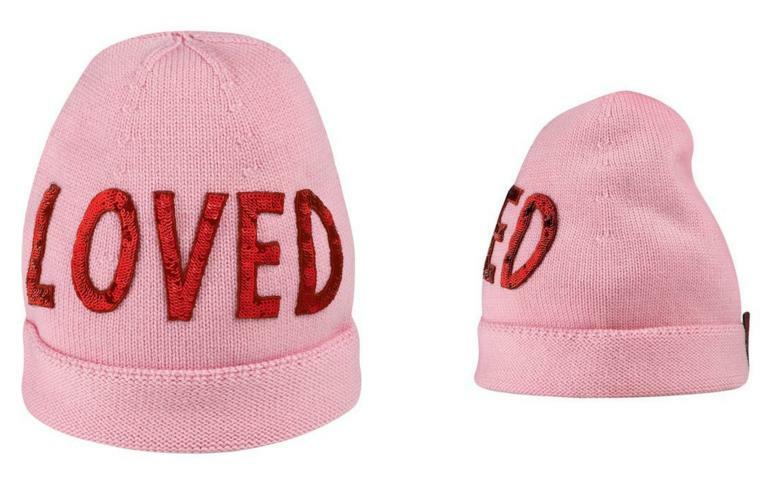 The bigger the better is the fashion’s current fixation. If the model you’ve chosen looks normal to you go for a couple of sizes bigger. If you have a slender feminine figure you can pair it with slim trousers or a chic maxi skirt for maximum effect. This trend is set to last so an oversize down jacket will be your number one fashion friend for many seasons to come. 2. Surprisingly, along with short models overlong down coats are getting very popular too! You can wrap yourself up in as if it were a blanket and it will keep you warm in cold weather. Incidentally the trendiest versions are the oversize ones that look like a cocoon. 3. 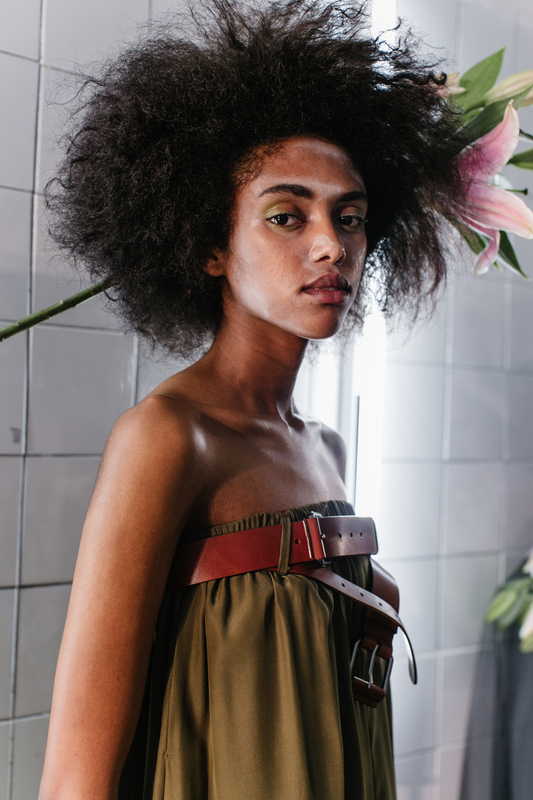 Many fashion brands are experimenting with length and fabric this season. Thus we’ve recently seen the arrival of ultra light stretch down coats. They have elastic inside that makes the coat fit perfectly and retain heat. It’s so light, warm and packable that it’s extremely convenient to carry when travelling, plus it doesn’t crease! 4. 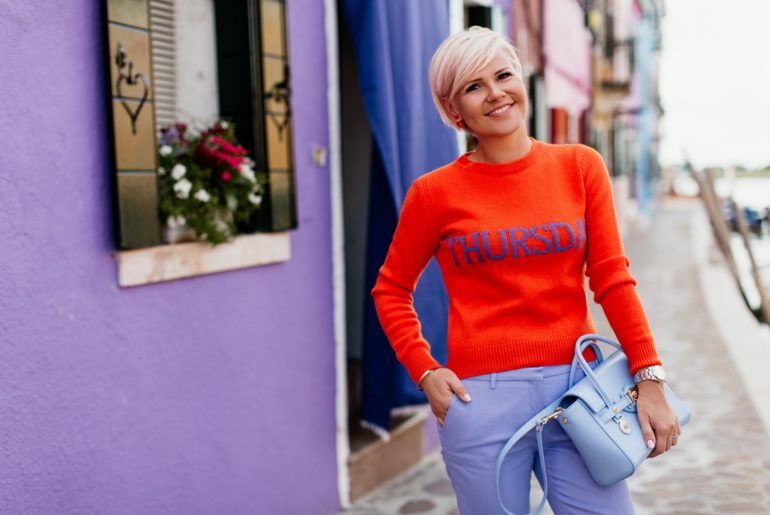 When it comes to colour this season everyone shares the same opinion. The brighter the better. Dazzling bold colours are bang on trend. A down coat in pink, red, orange, yellow, purple or any other vibrant colour won’t have you go unnoticed. Don’t be afraid to experiment with colour as this winter is the best season for those of us who love bright colours. 5. A light colour down jacket has become a separate trend in the current season. Pure white is as popular as ever. Some brands exploit this and have turned white to pearl, making you sparkle in the summer sun, looking glamorous and spectacular! Seeing a lady get a new wardrobe, beauty treatments, a new hairstyle and makeup from top stylists as well as some help from a therapist, on her way to a happier life? We might not know for sure what happens to her after the show, but we do see that she’s definitely taken a step towards greater self-love. This is just the step you too can take in «A complete Makeover» with me. We’ll start with a complete wardrobe transformation, when you get 15-20 looks where all the pieces don’t just match each other perfectly but combine to make yet another set of great outfits! Next, a team of Italian professionals will work their magic to provide an unforgettable makeover experience, as seen on TV. You will receive advice from top stylists on hair colour as they create your perfect hair style! Then comes a consultation with leading Guerlain, YSL, Chanel, and Sisley makeup artists – you’ll look and feel not just like a TV star but like a Hollywood star! You’ll then have a chance to show off your brand new look in a classy Italian bar, where we’ll chat over a glass of Prosecco. Sounds good? Try me – and be ready to meet the new you! My name is Anastasia Slabunova, I live in Italy. 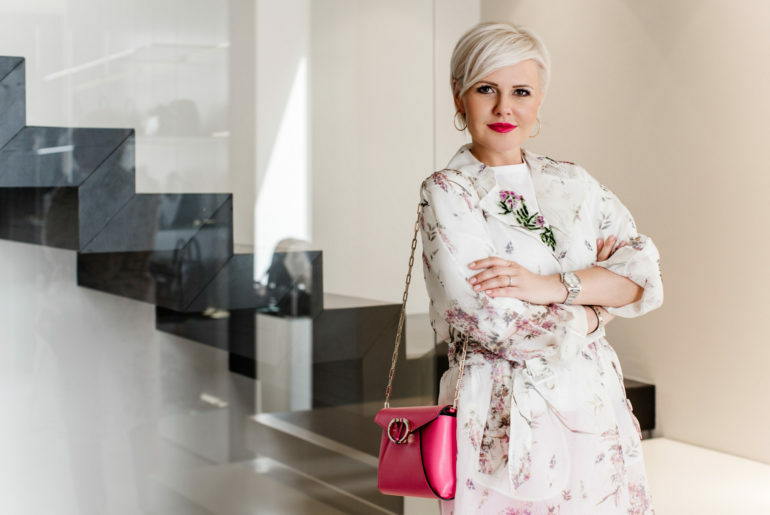 I’ve been working as a personal shopper-stylist since 2009 as well as giving lectures in Italian Fashion Academy – Accademia del Lusso. 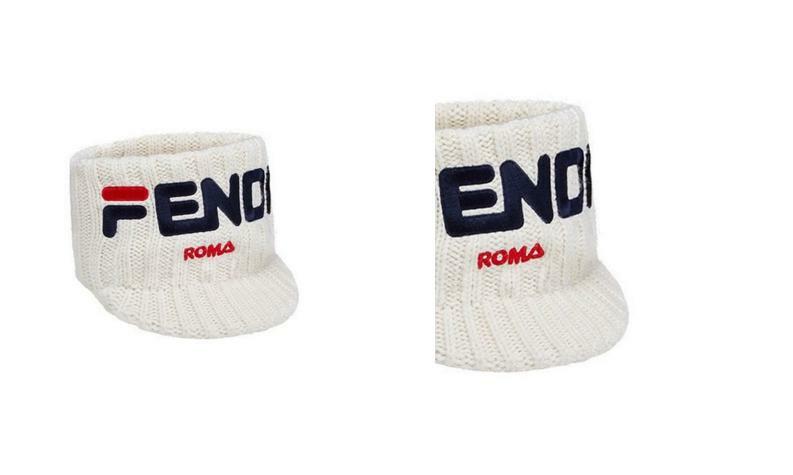 You undoubtfully know that Italy is the place for fantastic clothes shopping. If you know where to go. 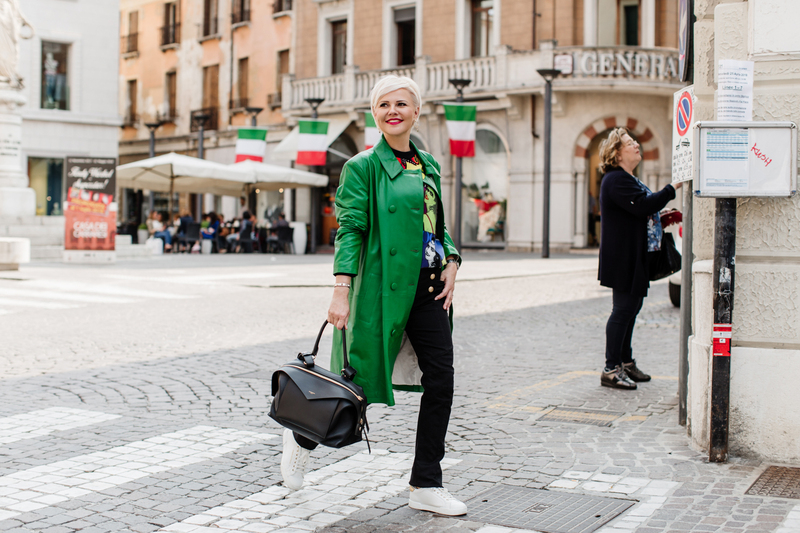 Having visited different parts of Italy, I realised that the best shopping is in small and wealthy cities in the North of Italy where many generations of affluent Italians live. Here you’ll find luxury boutiques; single or multi-brand shops where the locals go. Hidden away from the tourist hoards, they offer an extensive range of world class brands, eager to do everything possible to satisfy their clients and make them want to come back for more. For almost 10 years I’ve been in the trade I’ve established exclusive relationships with many of the most important boutiques and hence they are happy to offer 22 percent VAT return for my clients, not just 11% Tax Free as most of other shops do. In addition, I offer my personal 10% discount. What’s more I prepare all the outfits for my clients in advance and they are reserved for them until the day when their session is booked. These are the best shopping terms you can get in Italy! My experience is hundreds of wardrobes a year for almost 10 years. Most of my clients come back to me at least once a year and I see some of them every season. Why not try it out for yourself? I am sure that I’ll be able to select you a wardrobe that will transform your life and keep you happy day after day! Sales start a month earlier with me! Shopping in one day – I prepare everything in advance and you only need one day. Shopping with a personal shopper is cost efficient and fascinating! When I prepare all the outfits for you I consider your wishes, your figure type, your lifestyle, your profession, your character, budget, season trends and much more. 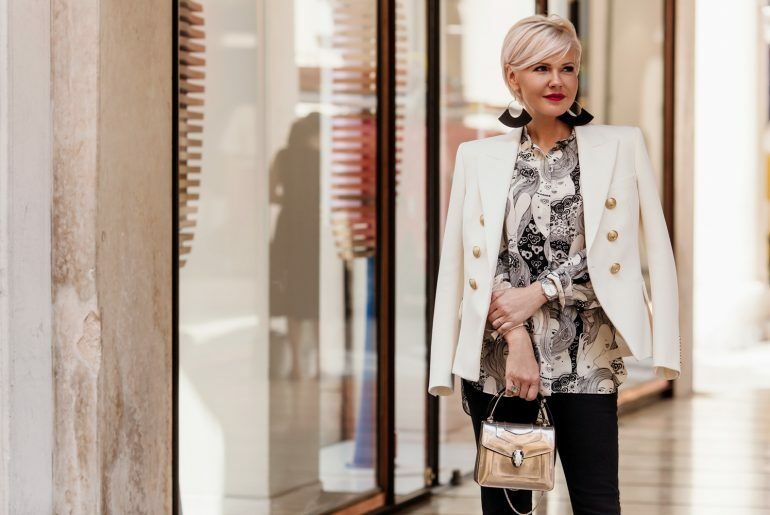 Shopping with a stylist is a guarantee that all the purchased items will bring you satisfaction and you’ll keep wearing them day after day, it will fit perfectly and will pay you back with admiring looks, compliments, maybe promotion at work and many other surprises! I will advise you on what suits you best and answer any of your fashion questions during the shopping experience, everything is included in the price. I am not selling you a lecture about figure type, colour scheme and style, I deliver the result. You save time and money. I can guarantee you a fully functional wardrobe and excellent company! And most importantly – a personal shopper is not only for Hollywood stars! Today I have clients with different income who come to Italy on holidays, for work or for shopping as Italy is known to be one of the worlds fashion capitals! 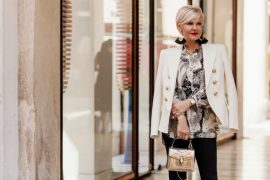 They all understand that if they want to spend their money wisely and not to fall into pitfalls the help of a personal shopper is indispensable. 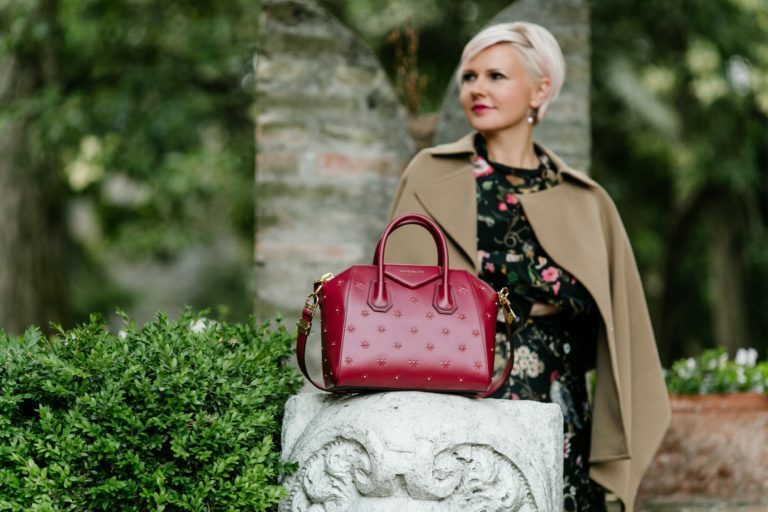 I offer a thoroughly prepared and functional wardrobe, where all the looks are complimentary and interchangeable, where each accessory plays an important role and adds the final touch. 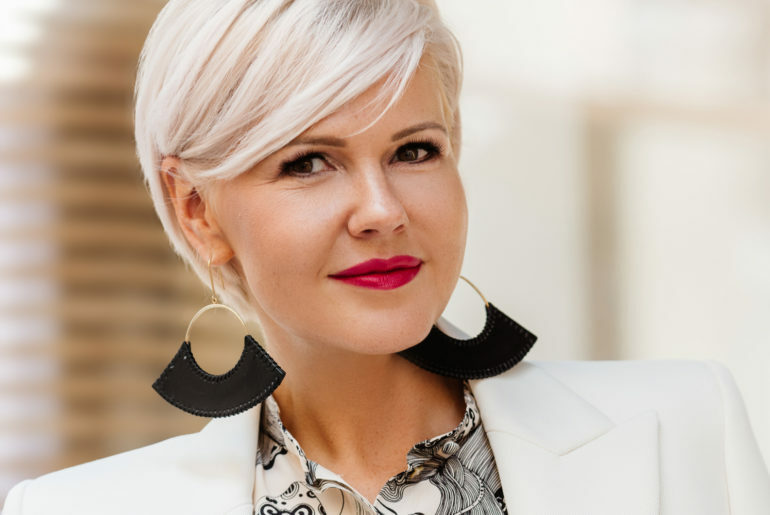 I save you time and money as the boutiques know me, appreciate my business and give you an extra discount thus the cost of my services as a personal shopper is instantly paid off. When you use my services, I guarantee that your money will be well spent and apart from your new wardrobe you’ll bring back unforgettable memories. It does not matter how big your budget is €3,000, €5,000 or €20,000 what matters is the way you spend it. Fantastic time and wonderful holidays! More questions? Get in touch and I’ll be more than happy to help. It is an absolutely incredible feeling, almost like I’ve been away on a long journey. 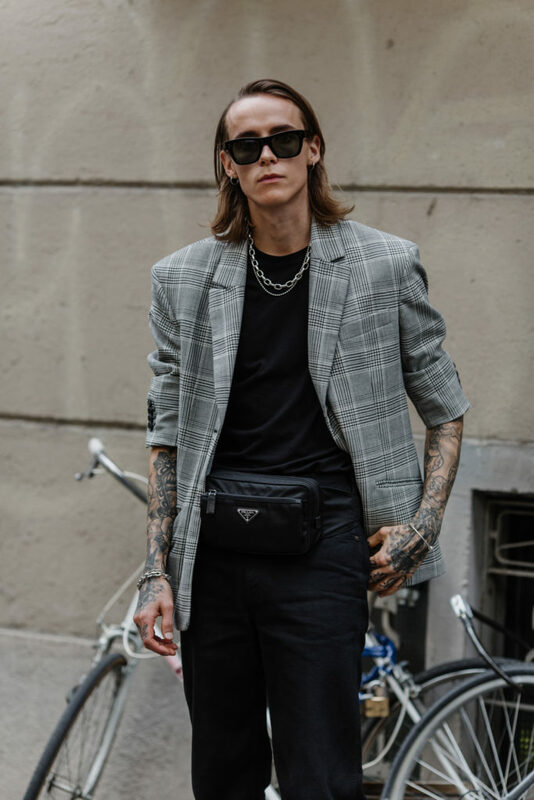 These few days at the Milan Fashion week have just stormed by filled as they were with astonishing encounters and the latest fashion trends. Colourful images follow each other in quick succession like in a film strip that I run over and over again in my mind. 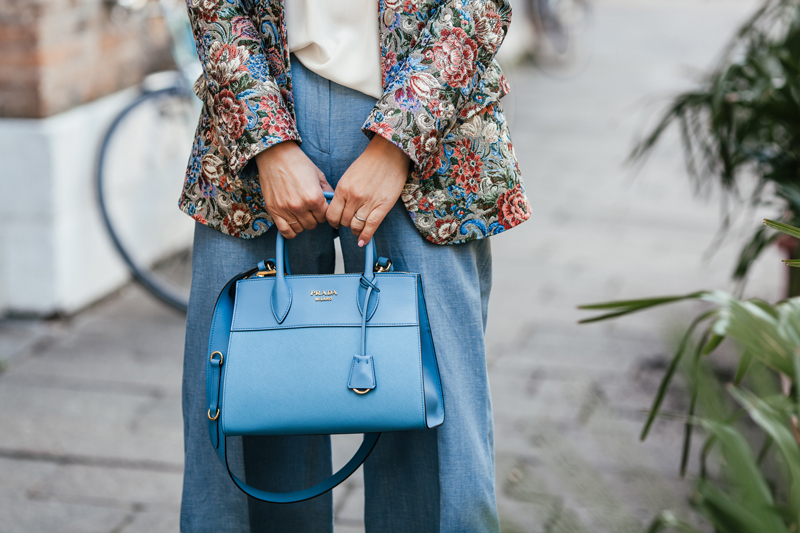 For the last seven days Milan became the most fashionable city in the world. 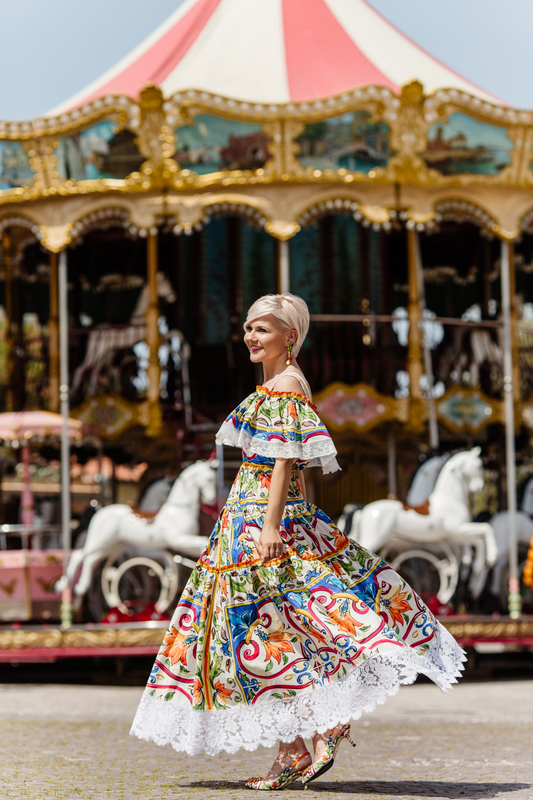 Everything that happens during the fashion week may look like an amazing fairy tale come to life, but this fairy tale is a result of meticulous, carefully planned and orchestrated work. Fashion Week is like a non-stop carnival, but instead of the carnival costumes and venetian masks, it’s the kingdom of ultramodern or even futuristic looks. I was expecting that Milan would entice big crowds, but I could not even imagine the scale of it. Photographers flashing their cameras, people speaking different languages. Dainty models fluttering from one show to another looking extremely slim, I’d say they look exhausted. During the fashion week they are working from before the sun comes up until long after it goes down. There is always a mad dash to get to the next show on time. They can do up to 5-10 shows a day. As glamorous and exciting as it can look from the outside, being a model is a lot of hard work and dedication. Celebrities inundate the streets of Milan, and their concentration per square meter is just overwhelming. 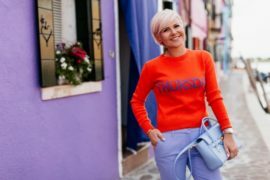 I’ve seen so many of them – world number one blogger Chiara Ferragni with her husband Fedez, gorgeous Julianne Moore, handsome Armie Hammer, fashion industry goddess Anna Wintour, pop-idol Rita Ora, stunning Vincent Cassel, bloggers such as Linda Tol, Leonie Hanne, Tamu Mcpherson and many others. Celebrities are being constantly photographed. You can feel how physically exhausting it is for them, but they stay strong, this is their moment, their job. On top of it all, according to unstated agreement of the fashion world, dress code for the summer fashion week is winter/autumn collection, with the thermometer reaching the high of 31 degrees Celsius in Milan! All the fashionistas were just sweltering in their warm clothes. In February it will be the opposite. Best summer looks will flood the street in winter when it is cold and windy outside. This has long become the reality, the price to pay to be part of the game called “fashion”. 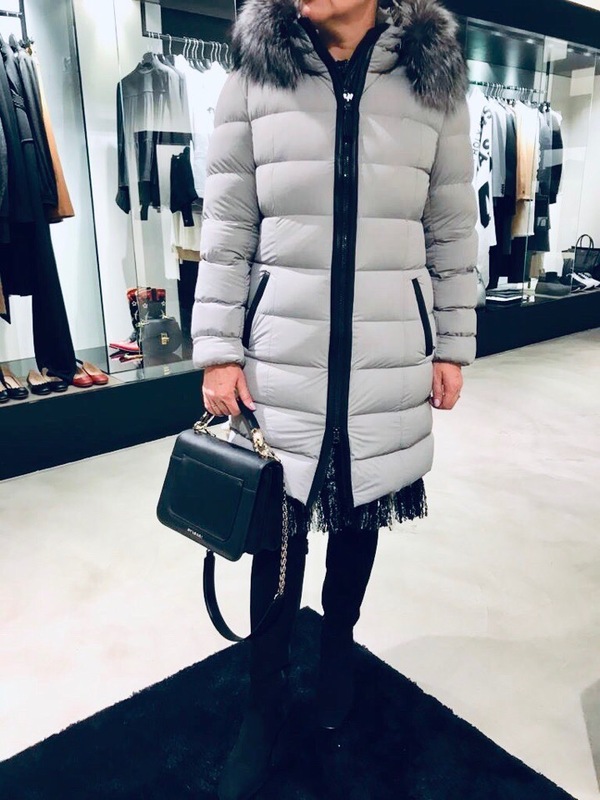 I “was taking out” my new black wool and camel Balenciaga sweater, white fur coat and trendy leather culottes, personal look being your best asset! I felt like a real celebrity too! Hundreds of photographers at fashion shows or just in the street were asking me to pose. Paparazzi were surrounding me and the clicking of cameras was heard everywhere. It was so unexpected, I was a little bit taken aback at first, but gradually got used to it and completely enjoyed the experience. Now you’ll be able to see a familiar face in MFW street style photos ?. The audience differs from one show to another, for instance Salvatore Ferragamo and Dolce&Gabbana fashion shows are mainly attended by elegant dressed in a classic fashion ladies, Iceberg and A.F.Vandervorst on the other hand attract the millennials. On average there are 15-17 shows per day, and they are almost impossible to attend if you do not have connections in the industry. This time I had the privilege to attend a few shows. I am still mesmerised by the phenomenal looks created by Iceberg seen from the front row. 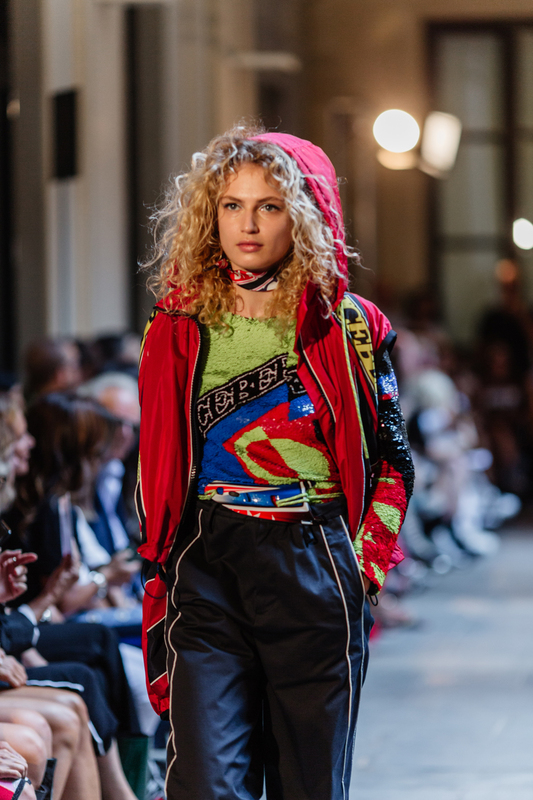 Fashion triumphant reigns over all of Milan, one of a kind looks and styles spill from the catwalks and onto the streets were its all about diversity and bright colours. The coolest, most popular, ultramodern trends are without a doubt leopard print, huge sneakers in combination with anything and everything. 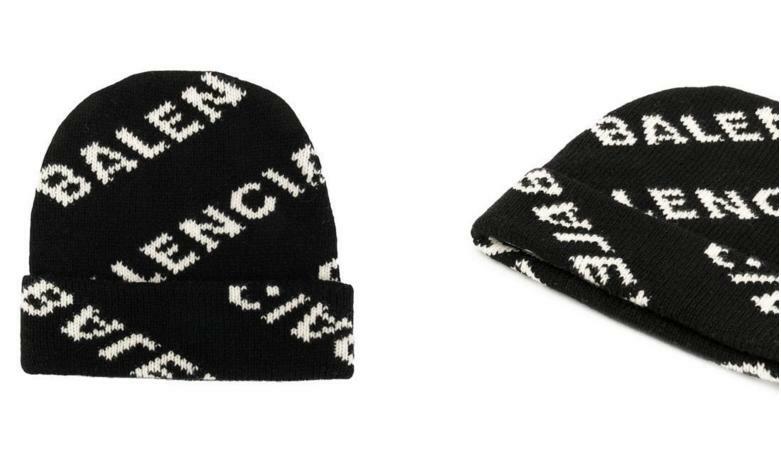 Of course its Balenciaga that runs the show – the password, secret code and vip ticket to the modern world of fashion. After a week here in the high stakes world of fashion, my lasting impression would be EXTRAVAGANZA! A feast for the eyes and a look into the future. Along with Paris, London and New York, Milan has long been an international platform for the most important events of the fashion industry. 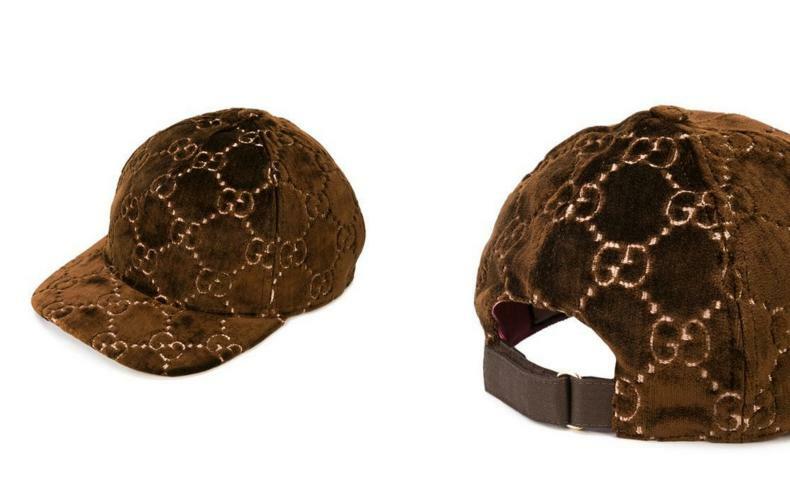 It is here that the oldesttraditions of cult brands and the latest trends in the fashion world harmoniously coexist. 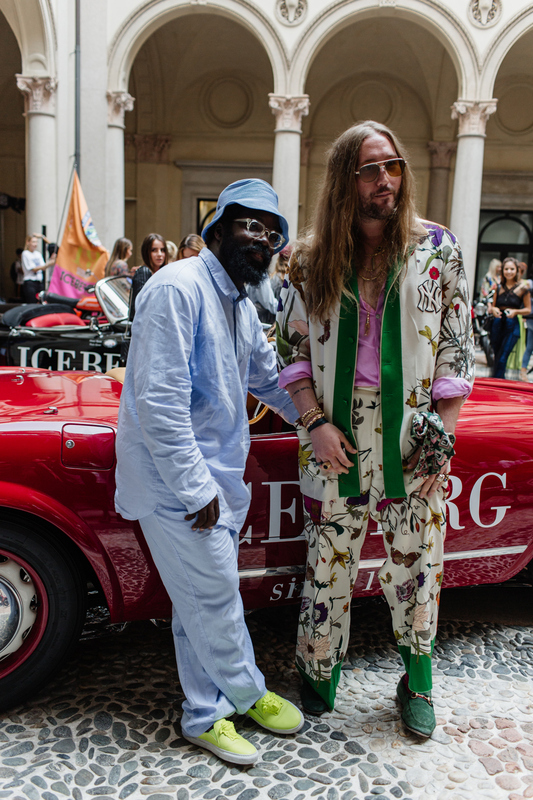 Milan also hosts arguablythe worlds most luxurious and important fashion-weeks. You can see fashion houses’ masterpieces and witness the rise of the new stars in the world of fashion design and beauty. Buyers and journalists from all over the world come to fashion shows in Italy. 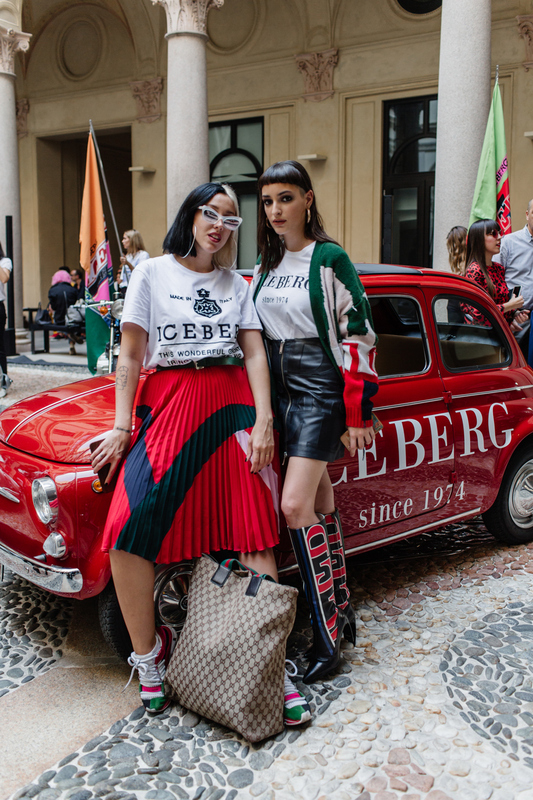 It-girls, models, brand ambassadors, fashion critics and the most eminent fashion photographers inundate the centre of Milan twicea year. Women’s collections are usually shown in February and September and men’s collections in January and June. 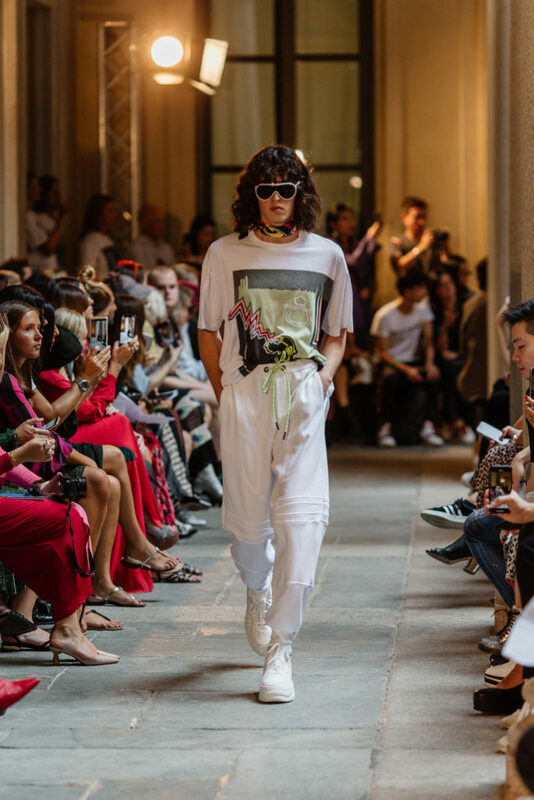 Traditionally 85 % of brands presented on Milan Fashion week runways are Italian – Dolce&Gabbana, Roberto Cavalli, Giorgio Armani, Fendi, Etro, Salvatore Ferragamo, Versace, Prada, Moschino, Gucci, Alberta Ferretti, Blumarine, Missoni among others. The next Milan fashion week is on the 18-24th of September 2018. 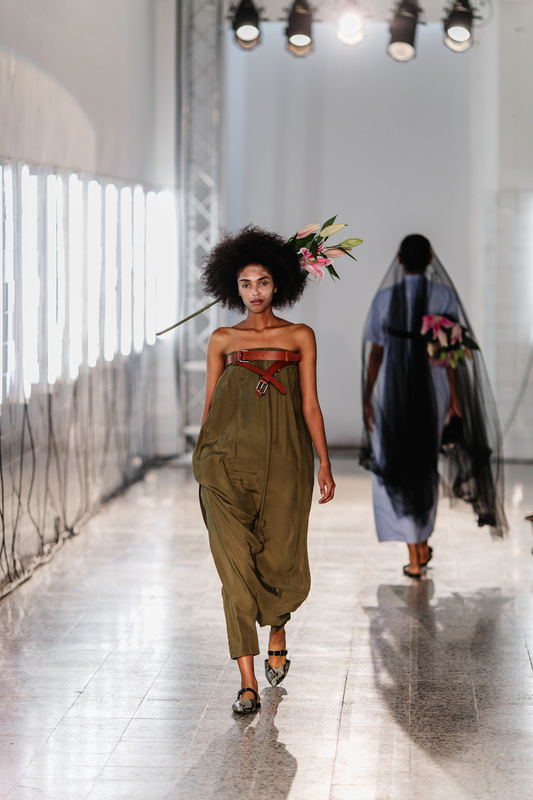 Fashion biggest fans and professionals will decamp to the Italian fashion capital to soak up the spring-summer 2019 trends. 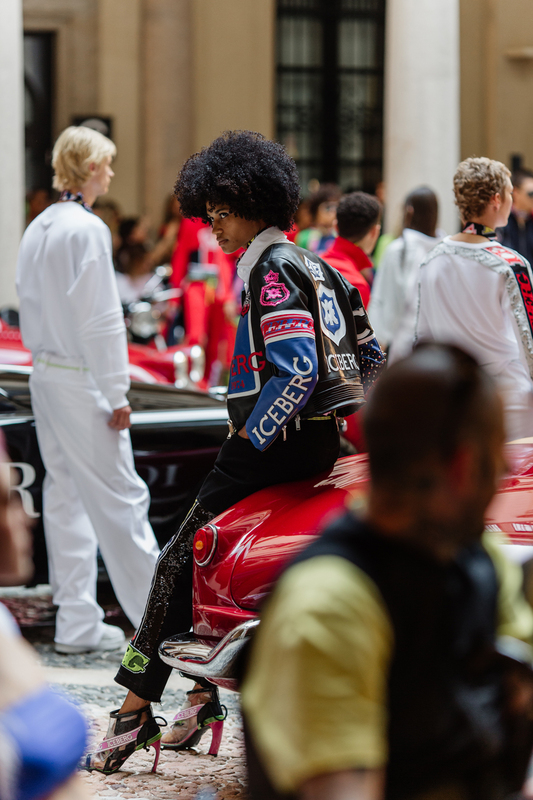 Interestingly, Milan fashion-week shows off trends long before the season starts. 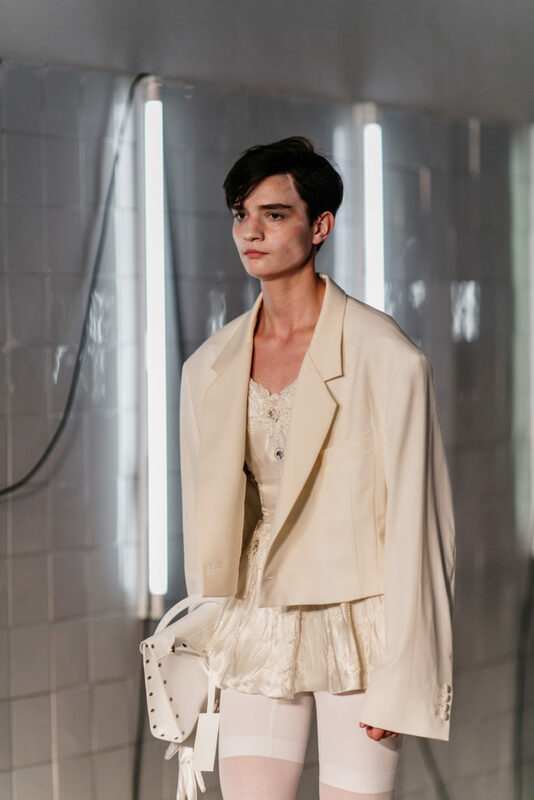 Which means, all the trends that will be in fashion in autumn-winter 2020 will be unveiled during the fashion week in February 19-25, 2019, and the fashion items of the 2020 spring collection will be presented in September 17-23, 2019. Historically, the women’s fashion show is the highlight of the international fashion calendar. All the hotels are booked in advance, tickets to top shows of high-profile designers are sold out, but there is almost as much going on in the streets of Milan as on the catwalks. 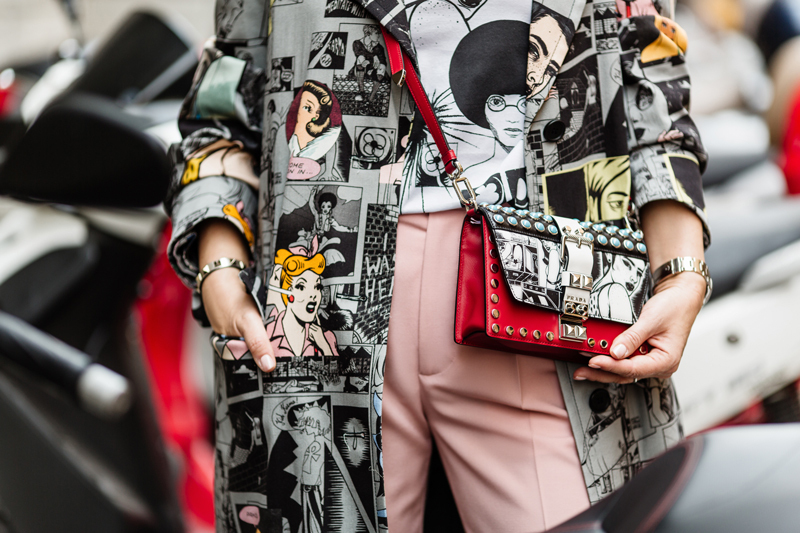 Street style fashionistas parade the streets as if directly from the pages of fashion magazines. 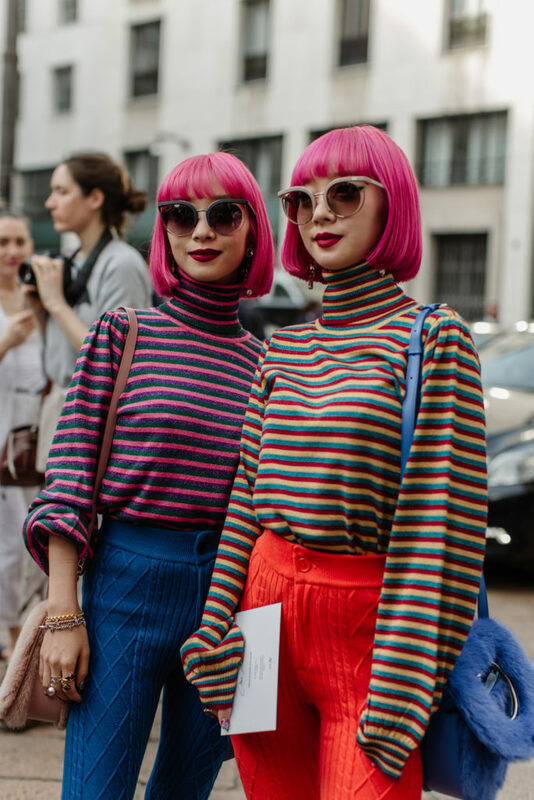 You too, you could be one of them and be featured in the best street style looks from Milan Fashion Week. Fashion week is the reason why Italy attracts hundreds of thousands of tourists twice a year. 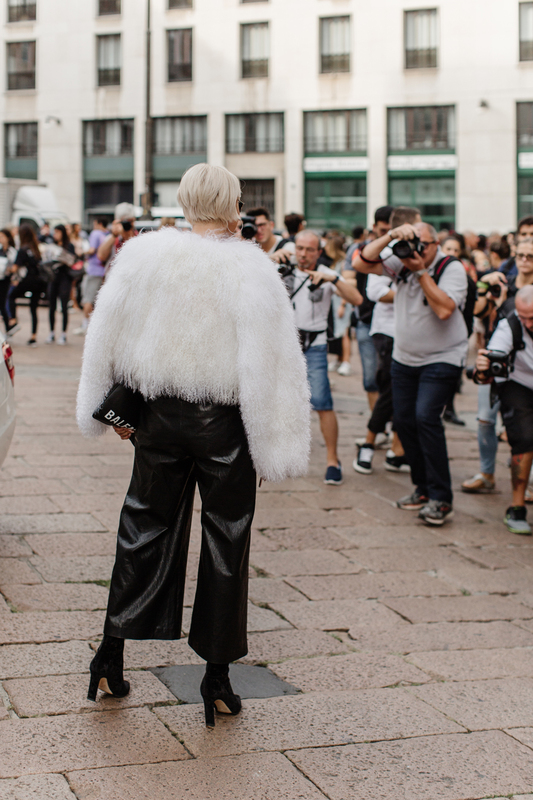 If you’ve been to a Fashion Week in Milan once it will stay with you forever! The latest trends for the upcoming autumn-winter season boast vibrant colours and powerful prints. Just because it’s starting to get cold outside it doesn’t mean you have to wear boring colours! A personal favourite of mine this season is mixing orange and purple, or playing with different neon colours. One of the hottest new trends is the revival of Victorian fashion using tapestry-like fabric, lace frills, golden buttons in addition to dainty dickeys. If you prefer a more classic look then rest assured all the unforgettably iconic items like the beige trench coat, a suede macintosh or a refined cashmere jumper in a powder shade worn under an elegant coat are always timeless, available and waiting for you in the boutiques. As far as prints are concerned, checks are this season’s highlight. 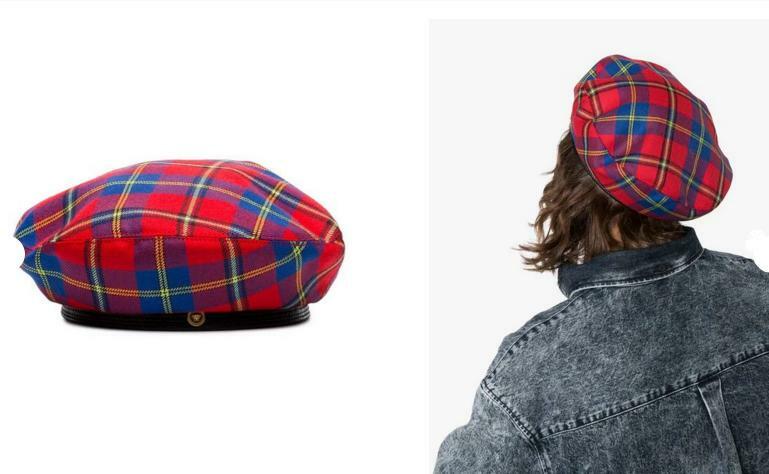 Scarlet tartan is making a royal comeback to the runway this autumn. This winter’s coolest cover-up is a faux fur coat. As well as phenomenal faux fur bags! You’ll be amazed by the multitude of colour options, prints and styles. Playful layering is on winter 2019 style agenda. But layering up skilfully is all too often a professional stylist’s prerogative. The hottest trend for autumn-winter 2018/2019 is the return of leopard print. 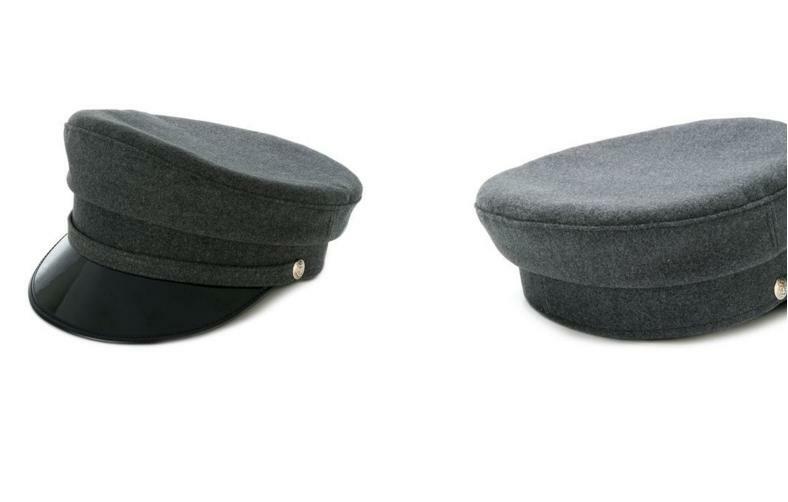 Any detail or accessories with this timeless classic will make you look ultra fashionable. 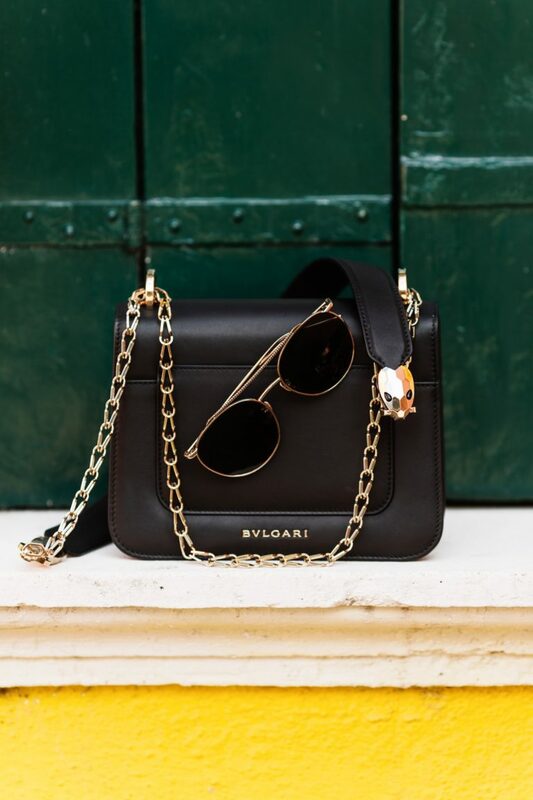 Accessories will never go out of fashion. It is impossible to imagine a woman without a bag and beautiful shoes. Balenciaga, Dolce&Gabbana, Bvlgari, Valentino and many others 2018 collections make our hearts beat faster. 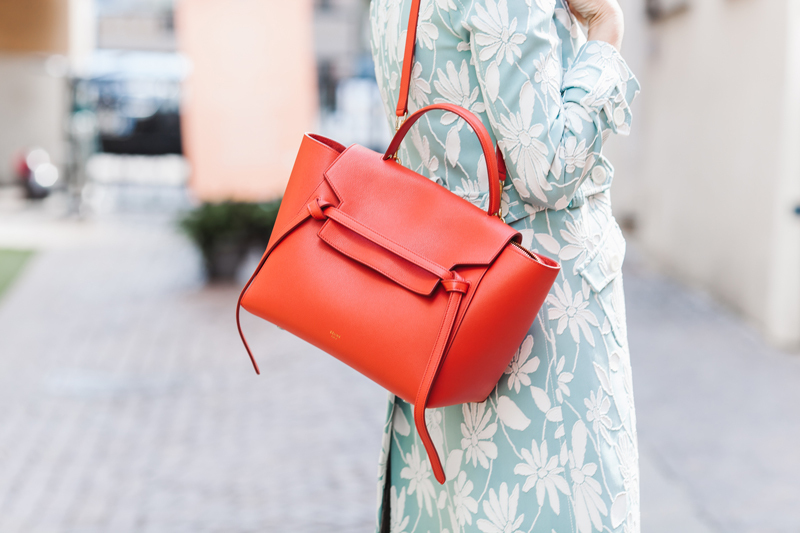 A staple designer bag is always a good investment, anyway. But this season it’s unique sock boots that steal the show. And the smiles are back in fashion too! Yes, you’ve read it right, almost all the models on the runways are now smiling and showing their feelings, isn’t it marvellous? Let’s smile and make the world beautiful together! I’ll be happy to create your dream wardrobe just in one day with the best deals in Italy! A long-awaited holiday and fun shopping trip – it’s a match made in heaven! Italy will leave you with a lasting impression in terms of shopping; there is a huge variety of shops, designer boutiques, various outlets, shopping malls not to mention sales. To take advantage of the various deals and perks that come around you should choose the timing of your trip and your itinerary carefully. The best shopping destinations are Rome, Venice, Florence, Bari, Verona. When is the right timing for shopping? The perfect time for best deals is sale season; it goes without saying that sales are the best time to purchase shoes, jewellery and designer clothes. Also, consider opening hours. Do not plan any shopping at the weekend as almost all the shops are closed. Most boutiques are open either 9am to 1pm or 3pm to 7pm. Small privately-owned shops are often closed on Saturdays therefore the best period for shopping is Tuesday to Friday. In Italian they are called sconti. 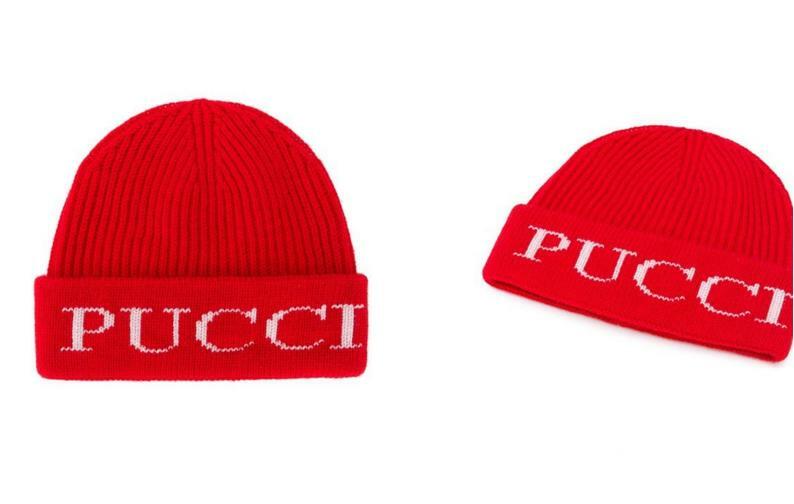 There are two sales per year, winter and summer. 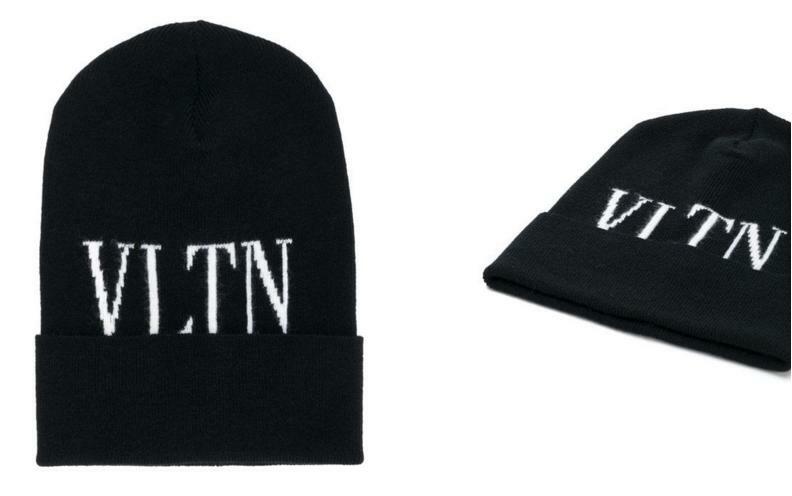 Winter sales start the second week of January and end beginning of March. Summer sales last from the beginning of July until the end of August. Keep in mind the so called off season. Historically it is August, when all the locals are on their summer holidays and all the shops, boutiques, restaurants and factories are closed. The ideal time for successful shopping is the first two weeks of sales. As a rule, this is when the shops offer the best variety in different sizes – they can sell out very quickly. Consequently, it might not be a good idea to plan a shopping trip a month into the sales. You might be better planning a visit for the following season.